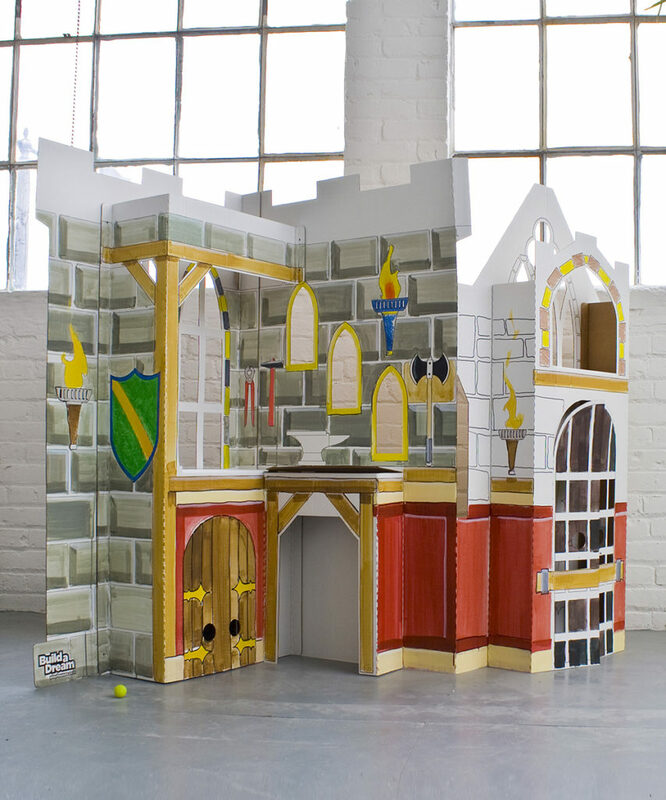 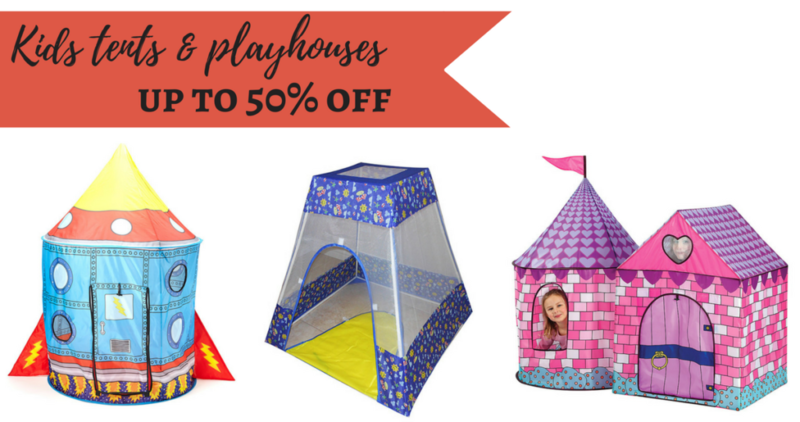 Check out this fun gift idea – for a limited time, you can grab kids tents and playhouses up to 50% off on Zulily. 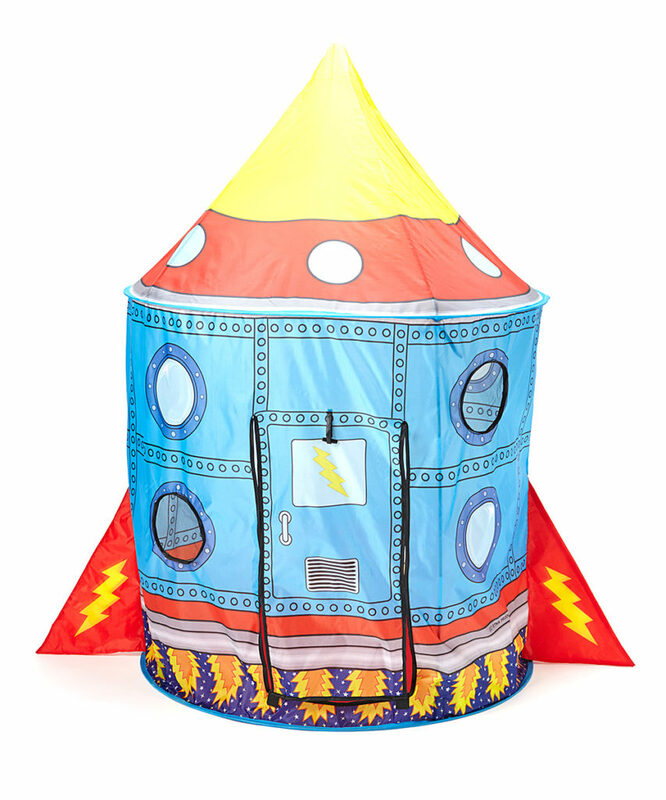 I saw a traveling tent playroom for just $9.99! 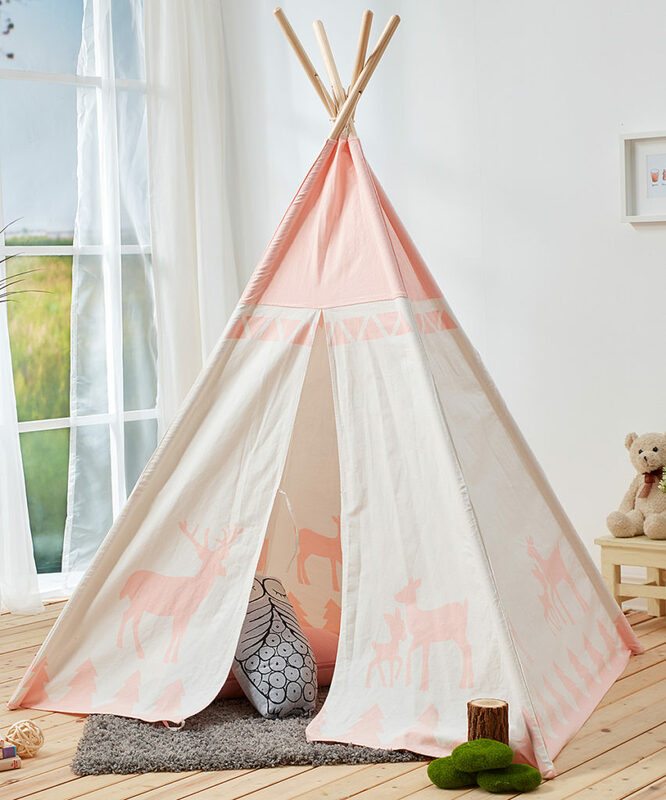 With Zulily, when the items are gone they’re gone – so I’d hop on this quickly if you don’t want to miss out.